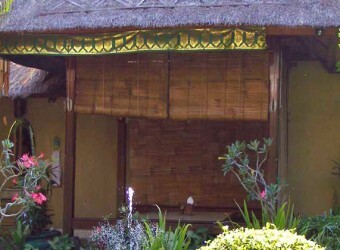 Bali Restaurant Pawon Pasundan is located in Tuban, Kuta near airport. They serve delicious cuisine originated in Sunda regency in Java Island. The typical Sunda dish is really simple cuisine. The most popular menu is Gurami Goreng (fried fish). There are wide range of packet menus to choose.